Since 1997 WM Law has been helping people in Kansas City protect their assets and both create and protect a legacy for the next generation. In over 10,000 cases, WM Law has helped craft real plans for real people. It’s simple. We are here to help you create and protect your legacy. WM Law has built the infrastructure, the staff, and the expertise to guide you through every phase of the estate planning/probate process. WM Law is Kansas City’s Premiere Estate Planning Law Firm. We have three convenient office locations to serve you: one in Johnson County, one in Jackson County, and one in the Northland . We’re here to help. 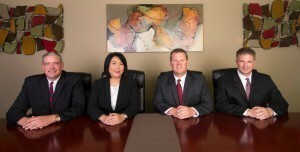 WM Law has multiple attorneys on staff, and a dedicated estate planning division. 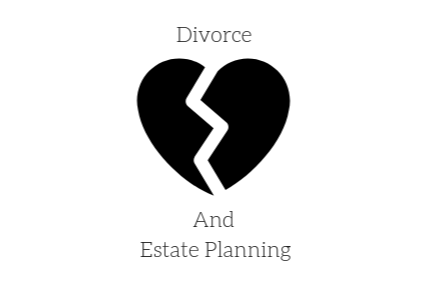 We do not dabble in estate planning as a part of a general practice. Protecting Kansas City area families and their assets is all we do, and we are passionate about it. Our firm has been taking care of Kansas City families and protecting their assets for almost 20 years. Our attorneys have over 70 years of combined experience and we can put every minute of that experience to work for you. No matter how straight forward, or how complicated your estate planning needs are, we work with you to ensure that your wishes are followed, your loved ones are taken care of, and your legacy is secure. We understand that Estate Planning can be uncomfortable. It often forces us to face our own mortality and as a result it is something many people would rather put off as long as possible. Truthfully, a good estate plan doesn’t focus on what to do about your death. A good estate plan helps you live your life! It will make sure that your wishes are known and followed. It will provide for you in the event that you are unable to provide for yourself. Most importantly it will ensure that you are making the decisions that will affect your loved ones instead of allowing a complete stranger to do that. 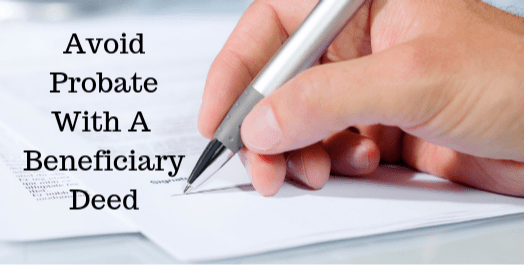 We answer a lot of frequently asked questions about Estate Planning right here on our website, but your life and your family aren’t “frequently lived”. The best way for you to have your questions answered for your family in your situation is to call our office and sit down for a free, confidential, and no obligation consultation with a dedicated Estate Planning attorney who will thoroughly and professionally assess your situation. Your initial consultation with an attorney is free and confidential. 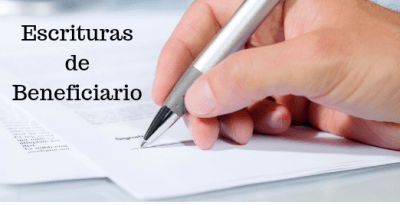 By the end of that initial consultation you will know exactly what you need to protect your loved ones, protect yourself, and make your wishes known to the world. Because our Estate Planning services are billed on a flat fee basis, you will know exactly how much your estate plan is going to cost by the end of that first meeting as well. Estate Planning is all about letting you call the shots in your own life. By the end of our free initial consultation you will have all of the information you will need to do just that. Perhaps most importantly…in our offices, you will always be met by friendly faces and you will always be treated with respect. We are…Here to Help. HAVE QUESTIONS ABOUT ESTATE PLANNING? ASK OUR EXPERTS. Estate Planning can be complicated so our experts are on hand to help inform you of every aspect regarding your topic.